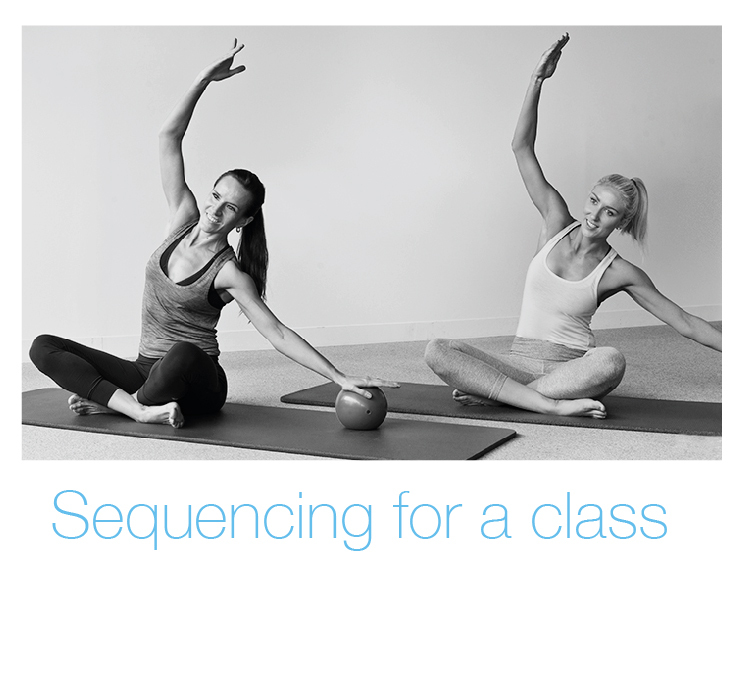 With so many Pilates classes on offer today, how do you make your matwork Pilates class standout from the crowd? There are lots of factors involved. Theraband series, an exercise from APPI Pilates Matwork Level 2. I was first introduced to Pilates when I moved to the U.K and started work with the APPI (Australian Physiotherapy and Pilates Institute).